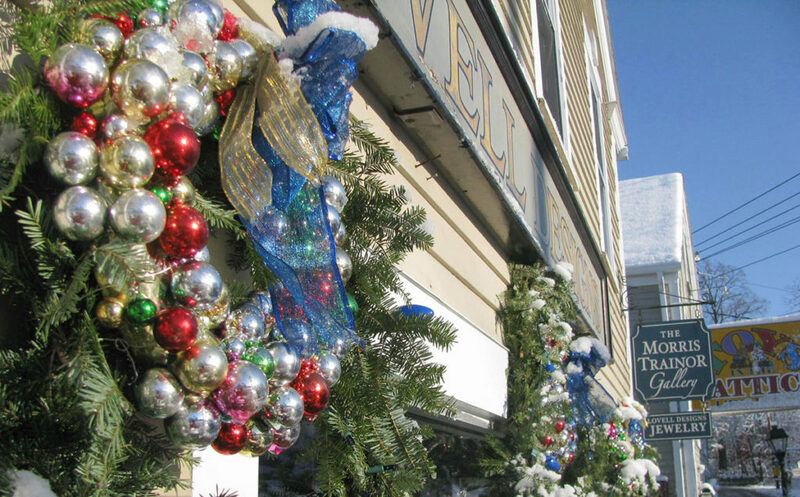 This annual seaside event brings the town of Ogunquit to life with plenty of holiday cheer. The charming inns and stores are decorated in holiday spirit, and events galore await holiday visitors. Each year, the second weekend in December, Ogunquit hosts an incredible list of holiday events. Friday night kicks off with a Bell Choir Concert and Carolers plus a cozy bonfire for revelers. 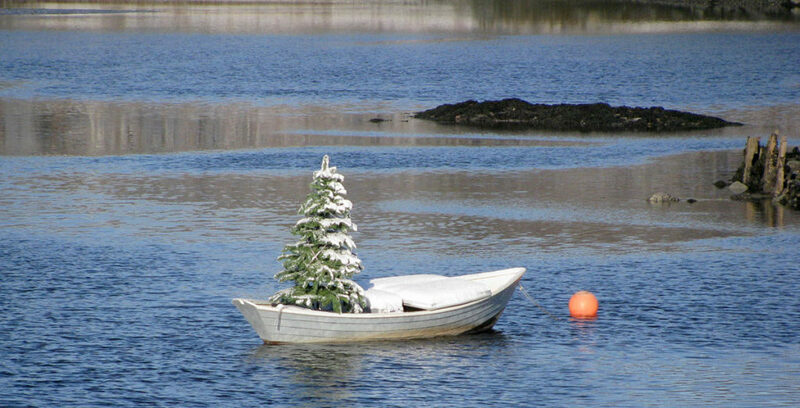 Saturday’s festivities include arts and craft fairs, Hayrides and Santa arriving on a lobster boat in Perkins Cove. Shops, boutiques and art galleries offer shoppers a warm reception and a chance to complete their holiday gift list. Local chefs flaunt their skills at the Chowderfest and Chocolatefest, while shoppers enjoy tasty treats. The Christmas Parade down Main Street is a must. The evening Tree Lighting, caroling, candlelight walk and live Manger are all magical holiday moments that capture the true meaning of Christmas. 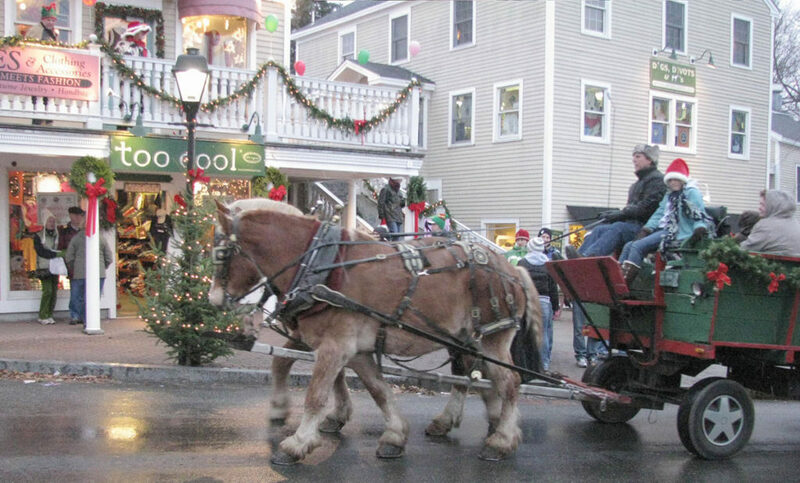 Sunday, more shopping and hayrides await as part of Ogunquit’s Christmas by the Sea. Free gift wrapping is available to alleviate that holiday stress. 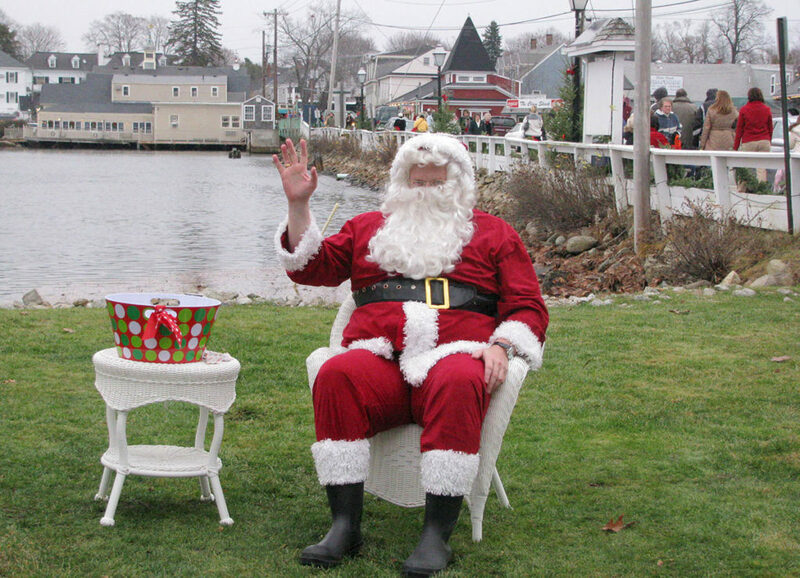 The Southern Maine Christmas parade in Wells at 2pm is the perfect culmination to your Christmas by the Sea weekend. Misty Harbor Resort guests are perfectly poised to enjoy all of Ogunquit’s events. Enjoy the festivities and return to your spacious one or two bedroom suite for relaxation. A swim in our indoor pool, relax in the hot tub. You will save serious $$$’s versus staying in Ogunquit and you will have the comfort and conveniences of your own hotel suite.